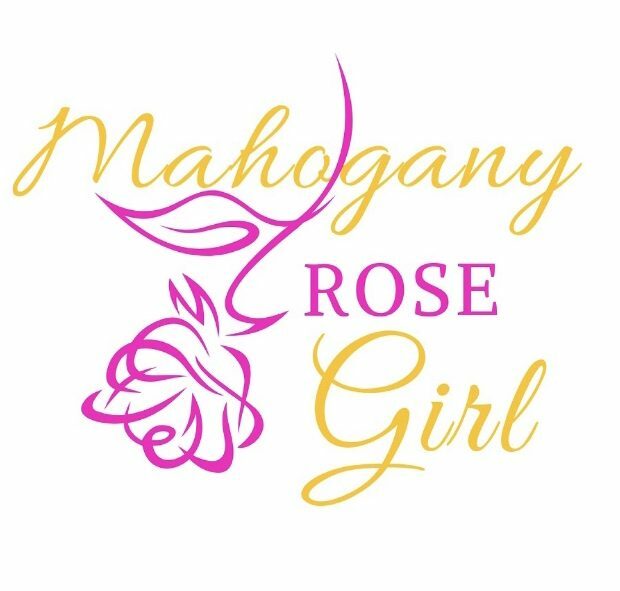 July 21, 2016 August 22, 2017 by MahoganyRoseGirlLeave a Comment on Saving Starts Now! Continue Reading Saving Starts Now! The Third Life of Grange Copeland is the debut, thought provoking novel by Alice Walker. The novel addresses the issues of physical and psychological abuse of black women and the moral responsibility that had to be obtained by black men. Walker begins this novel with Grange Copeland, a man who was a hopeful sharecropper but had a very dominate, abusive, and violent persona towards his family because of his job. His persona negatively affected his wife Margaret and their son Brownfield which later lead to their downfall. Grange has to go on with his “past life” mistakes and try to make them right, but is it too late? An amazing read that evokes emotional, controversial, and unapologetic impressions. Teaches you the thoughts of a man after mistakes and how you can avoid unnecessary situations.